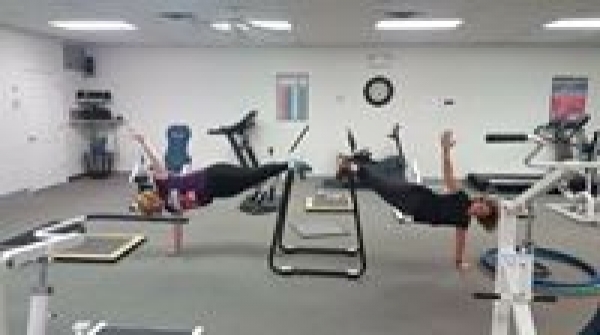 FAST FUN FITNESS is a women's fitness center. Exclusively for women makes it unique. 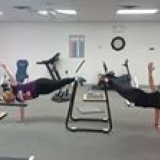 We offer high intensity training, weight training, personalized training to suit individual needs as well as circuit training, recumbent bikes, treadmills, ellipitstriders and a Jacobs Ladder. 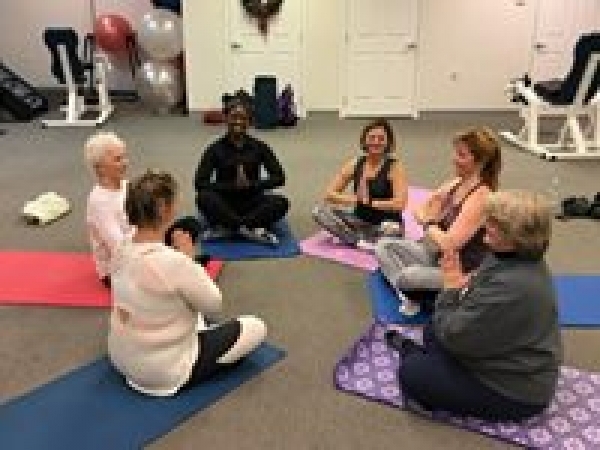 We also offer Yoga two nights a week for members and non members. OUR HOURS: Mon-Fri 5:30 A.M. to 12 Noon & 3:00 P.M. to 7:00 P.M. Sat. 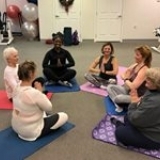 7:00 A.M. to 11:00 A.M.
Yoga classes are Tues 7:15 P.M. to 8:15 P.M. and Fri 7:00 P.M. to 8:00 P.M. According to Good Morning America excercise and yoga are often better for back pain than medications.